One would think that this type of screenfighting milestone would earn a majority of the consensus among martial arts cinema fans who love what both these actors do. That said, I find some of the uber fanfare to be a little ridiculous, especially when it comes to everyone’s favorite fictional Russian kickboxer, Yuri Boyka. 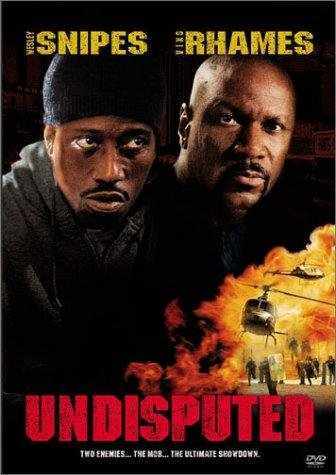 Undisputed 2: Last Man Standing, director Isaac Florentine’s sequelized 2006 direct-to-DVD martial arts take on the 2002 prison boxing drama, Undisputed, managed to win the hearts and minds of a larger cult audience with action star Michael Jai White inheriting the role of boxing character George “The Iceman” Chambers from actor Ving Rhames. 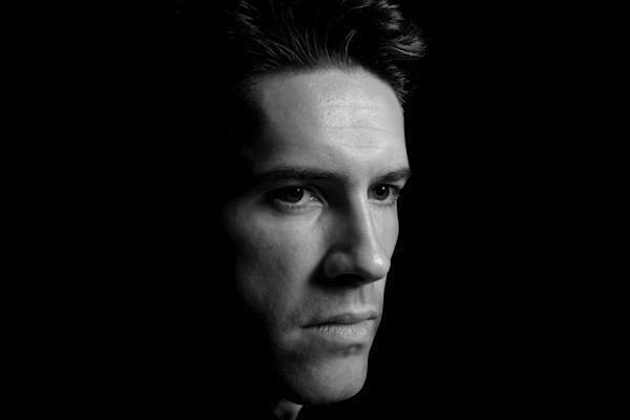 The current trilogy, as it stands is based on a narrative that follows a cycle of underdog-stories that ultimately led to the production of parts two and three, with lead action star Scott Adkins reprising his role as Boyka in Undisputed 3: Redemption, a character which, to Adkins’ credit, has become a household name among fans beyond borders worldwide. As exhibited by his signature style of kickboxing and MMA coordinated by fight choreographers J.J. Perry and Larnell Stovall, the character, Yuri Boyka, became a cult icon for fans who have since waited patiently to see the character return in a fourth Undisputed film. And not for nothing either, as Adkins had already announced there would be a fourth film several years ago, which Adkins has still maintained updated interest on its developement through Facebook posts and Twitter tweets, with his most recent tweet in the embed above this paragraph. While I love and admire Adkins’ devotion to the character, I am left wondering at times if fans even deserve another Boyka film. Undisputed 3 ended up a commericial failure due to all of the illegal downloads that the film suffered from, as Adkins stated in a 2011 Q&A (Which also explans his tweet from Monday embedded above this paragraph). Yes, money is an issue. And the matter that fans financially invest in these movies is important. So with regard to the Undisputed franchise, I find it VERY fortunate when a studio maintains its interest in a certain unique action film character, and with one such as Yuri Boyka, I can purely see how his character would be deserving of more screentime. That said, after having a chance to watch Undisputed 3 in the last few days (expect a Film Of The Week review before the end of the year), I honestly feel that the character Yuri Boyka has come full circle in the Undisputed canon. So if we are to get another film, I believe the character should get a standalone feature, so that the Undisputed franchise doesn’t suffer from too much Boyka, lest we forget the original narrative in which the Undisputed franchise was rooted. 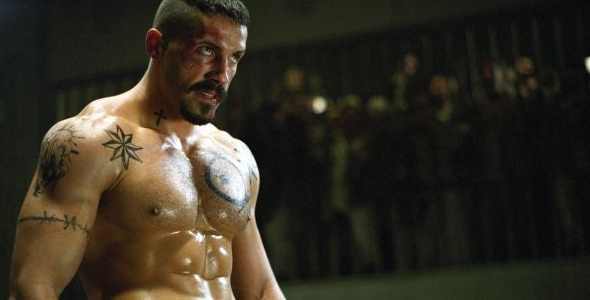 Furthermore, if anything, the character does deserve at least a brief appearance in the next Undisputed film with a NEW underdog character to root for, which is something I believe would unquestionably give other gifted actors and screenfighters a chance to shine while Adkins’ maintains the nourishment of his own career with roles other than Yuri Boyka. And on that note, with Special ID coming out in a few weeks, and a sequel garnering interest for actor Donnie Yen with boxer Mike Tyson, I would actually prefer to see Adkins go toe-to-toe with Yen in a film. I think this would be one of the most prolific screenfighting match-ups to date, and I refuse to believe anyone in their right mind would disagree. Plus the new trailer for Ninja: Shadow Of A Tear, and the much-hyped support he received for a role in Fast And Furious 7, and director Zack Snyder’s Batman/Superman in recent months, are a direct perpetuation of the fact that Adkins is a better, more versatile actor than some fans are willing to believe beyond Boyka’s tattoos, definitive beard and crewcut hair style. Don’t misinterpret me here. I like sequels as much as the next fan of great films, which is why I am behind the push sequels to Dredd, and have long been in support for sequels to films like The Princess Blade (2003) which starred actress Yumiko Shaku, and the 2010 film reboot, The A-Team, directed by Joe Carnahan…the list goes on. Moreover, after seeing the Ninja: Shadow Of A Tear trailer, I wouldn’t mind a Ninja trilogy, but that’s just me. At any rate however, I’ve been trying to put some of these thoughts together for a few months now, in the hopes to drive a conversation that influences fans to consider how they treat actors and faved franchises. All I’m saying is, let Adkins flourish as an actor, and appreciate his craft by purchasing these movies at their cost. And that’s if you’re really as much of a fan as you say you are. QUESTION: What do you think of the idea of a Yuri Boyka spin-off? 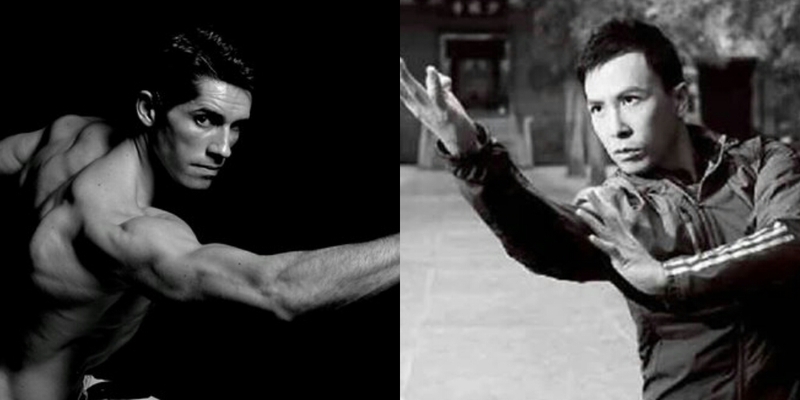 And would you like to see Scott Adkins take on Special ID in a sequel if one moves forward? Comment below and share your thoughts, and share the article with friends and see what they think.